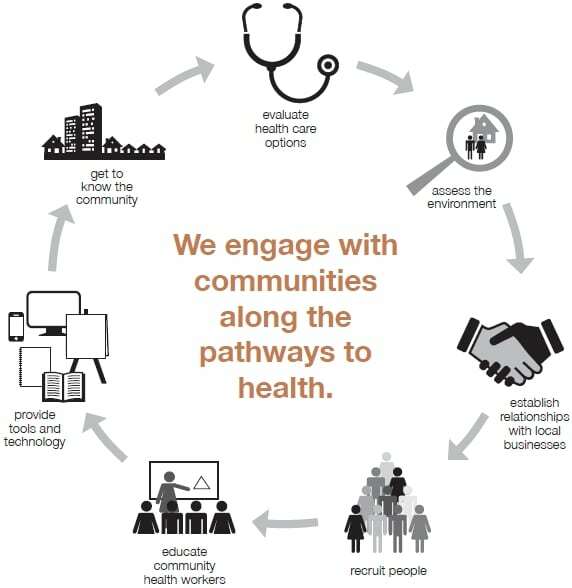 Vision: We envision communities with access to high quality health services, resources, and information. WellShare will be valued as a trusted partner who honors the strengths and assets of the communities with which we work. We will be recognized as experts in community-based health programming.